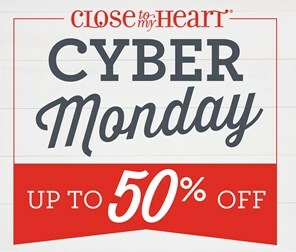 The Cyber Monday sale will begin at 1:00 am (CST) on Monday, November 26th. Look in the promotions drop down section to find the sale. All discounted items ordered as part of the sales are commissionable and count towards Stamp of the Month and Hostess Rewards qualifying order totals. All of the offers are only available while supplies last —so be sure to get your orders in before the sale ends!